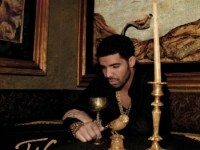 Toronto artists didn't collect a lot of hardware at the Shatner-hosted award ceremony, and Drake took an unfortunate loss. 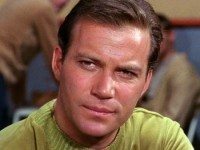 If there was one thing to be learned from the 2012 JUNO nominee press conference, it was that after all these years, William Shatner is still a Canadian hero. Televisualist: Who Do You Think They Are?